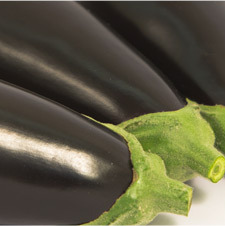 Import and export of fruit and vegetables of the highest quality. 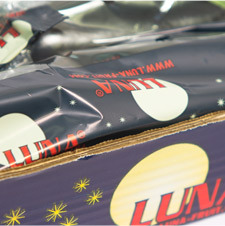 At Frutas Luna we work hard to market the finest fresh garden produce. We supervise the whole process: growing, harvesting, handling, packing and transport, to guarantee that our fruit and vegetables reach the end consumer with all their goodness intact. 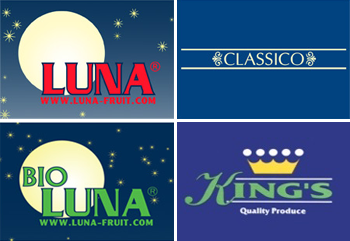 The main objective of Frutas Luna is to ensure that its customers receive fresh produce of the highest quality. A wide variety of vegetables with the fullest assurance of wholesomeness and freshness. 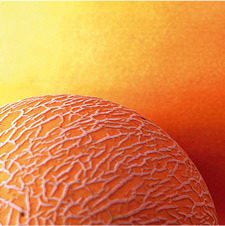 The true flavour of the fruit cultivated in the best conditions for growth and quality. 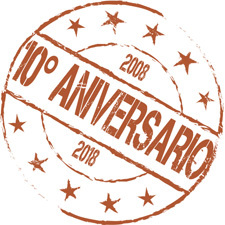 10 years of Frutas Luna. 2008 – 2018.